1. Chromatic visualization of "Klavierstück V" by Karlheinz Stockhausen (fragment). 30 x 64 cm. (1974). 2. Chromatic visualization of "The Night's Music" by Bela Bartok (fragment). 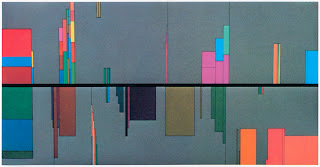 30 x 64 cm. (1974). 3. 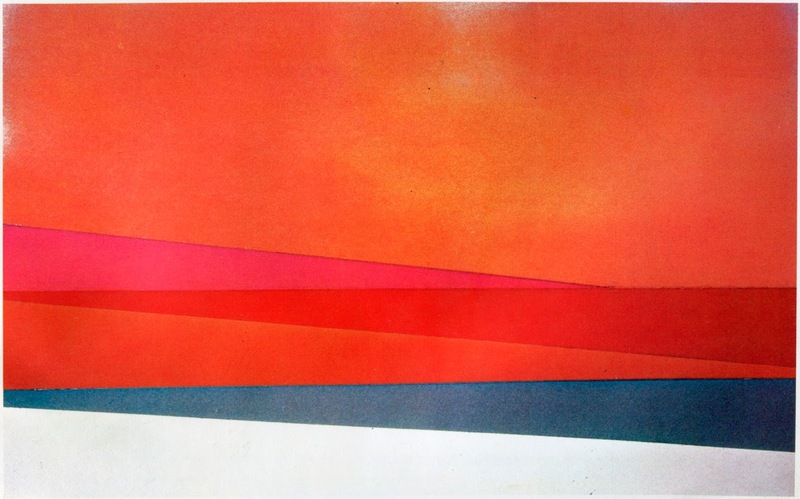 Set design for "King of Hunger" by Leonid Andreev, scena VI. 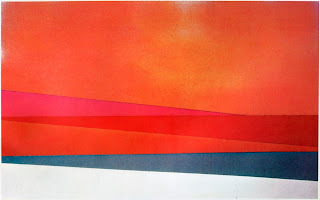 Tempera, 35 x 50 cm. (1938). 4. 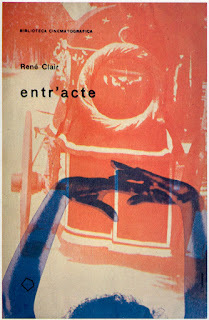 Book cover of "Entr'acte" by René Clair. 17 x 24 cm. Published by Società editrice Poligono, Milan (1945). 5. Book cover of "René Clair" by Glauco Viazzi. 17 x 24 cm. 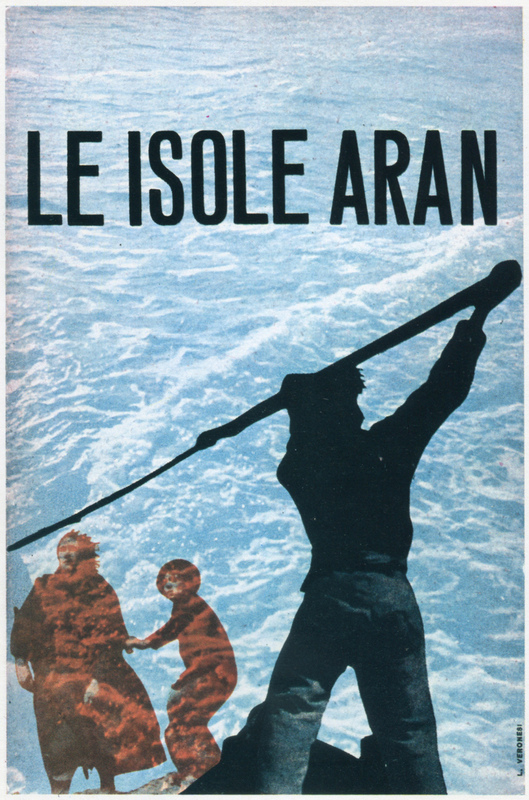 Published by Società editrice Poligono, Milan (1945). 6. Book cover of "L'età ingrata del cinema" (L'âge ingrat du cinéma) by Léon Moussinac. 17 x 24 cm. 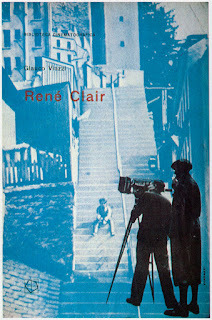 Published by Società editrice Poligono, Milan (1950). 7. 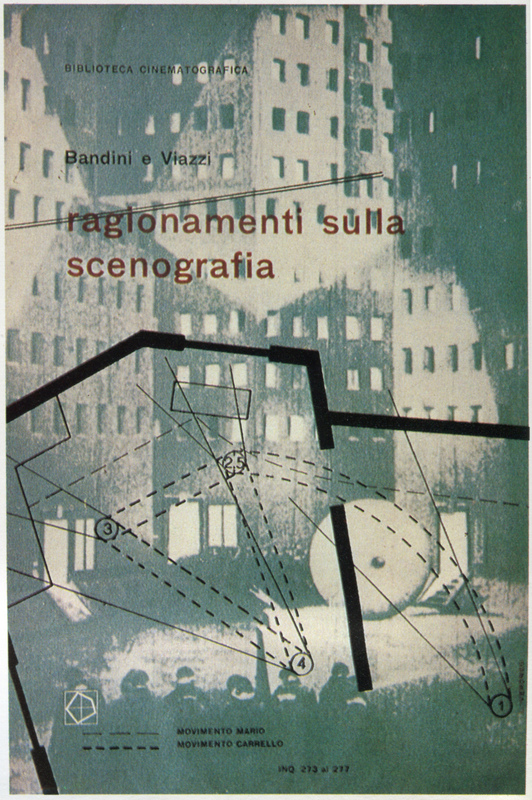 Book cover of "Ragionamenti sulla scenografia" by Baldo Bandini and Glauco Viazzi. 17 x 24 cm. Published by Società editrice Poligono, Milan (1945). 8. Book cover of "Le Isole Aran" (The Aran Islands) by John Millington Synge. 12 x 18,5 cm. 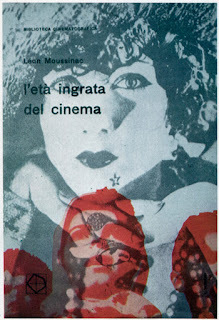 Published by Rosa e Ballo, Milan (1944). 9. 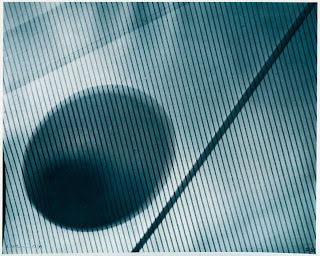 Photogram, 18 x 24 cm. (1937). 10. 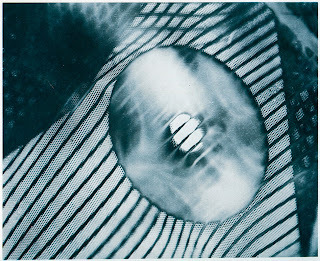 Solarized Photogram. 30 x 40 cm. (1964). 11, 12. Frames of Film n. 6 (1941). Scans source: Luigi Veronesi, a cura di Glauco Viazzi - Editori Riuniti, 1980.